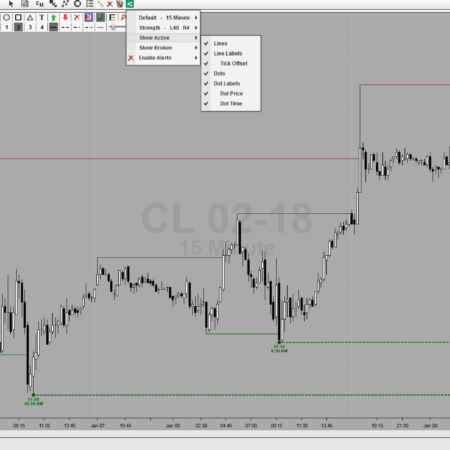 Our NinjaTrader 8 Chart Share Add-On Provides a quick and easy “One Click Solution” to capturing an image of your chart and Automatically Saving that image to a predefined folder in your documents. Once installed, this utility will Automatically Add our Chart Capture Icon to Each and Every Chart without any additional user configurations. It even saves the image file name with the instrument and dataseries of the chart, along with the actual time it was captured. 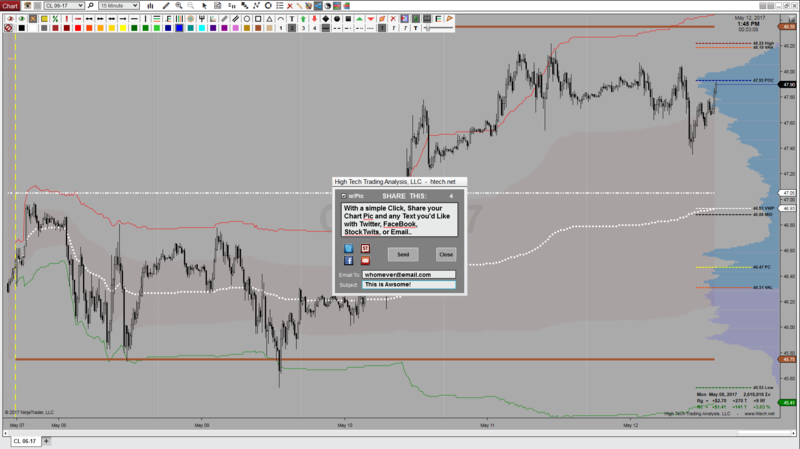 Additionally, Easily Share your Chart Capture thru Email, Twitter, Stock Twits, and/or Facebook. 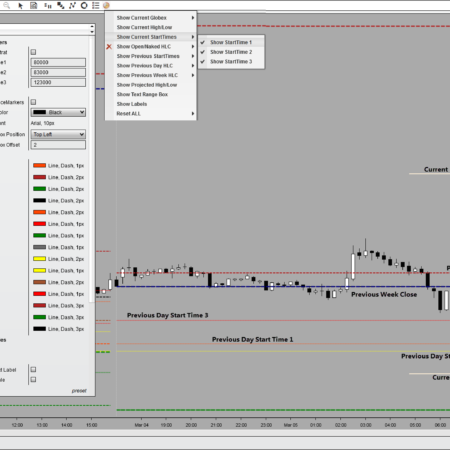 – “One Click Solution” to capturing an image of your chart and Automatically Saving it to your hard drive. 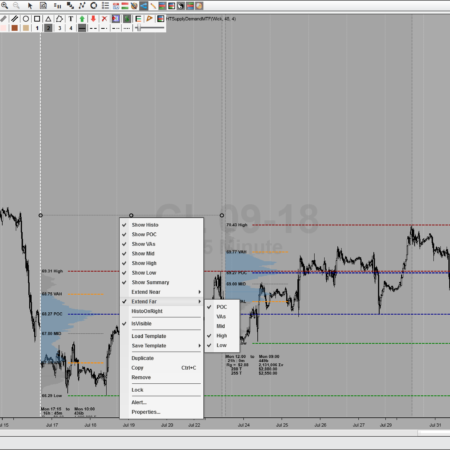 – Automatically Adds a Chart Capture Icon to Each and Every Window/Chart/Tab without any user configuration or interaction. 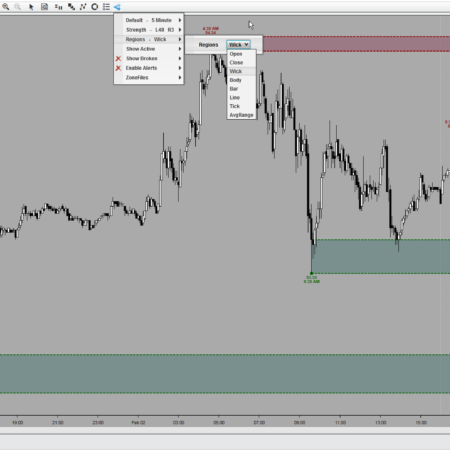 – With a Single Click of the Icon – Automatically Captures and Saves an Image of your Exact Chart to a file on your computer. 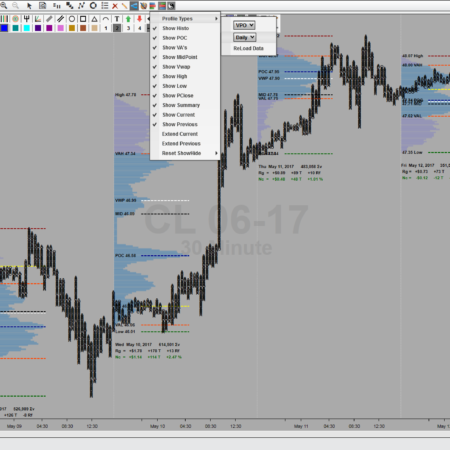 – Automatically Saves and Names the image file with the Instrument and DataSeries of the Chart, along with the DateTime Captured. – No More Guessing! Quickly and Easily determine the Instrument, DateSeries, and Time Saved, of Any Captured Image! – Capturing, Saving, Storing, Organizing, and Sharing your Chart Pics just couldn’t get much Easier or Better than this! 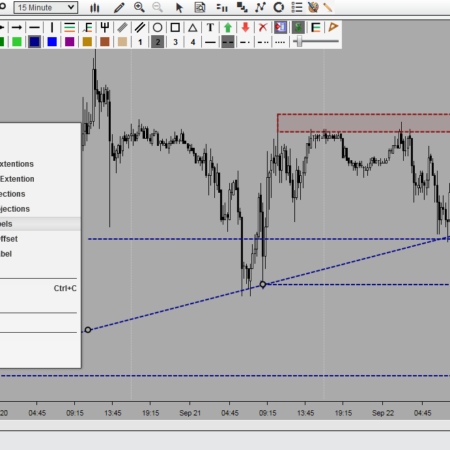 A Simple, Easy, and Convenient “All in One Solution” for Chart Image Capture and Sharing! 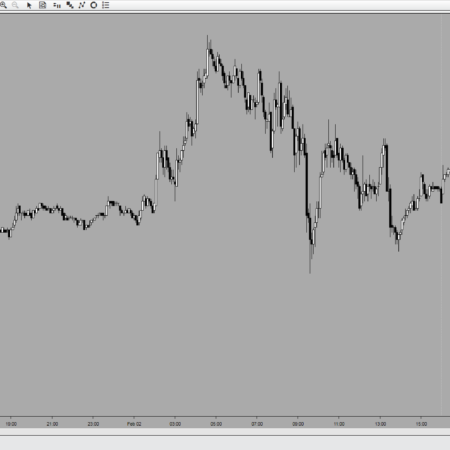 ChartShareAO v8.17 – 03/01/2019 – NinjaTrader 8.0.17.2 or Above Required! – Minor Code Tweaks for Increased Efficiency! – Officially Released Right Click Sharing Window! – Moved New Free Version to Product Pages of Website. – Official Release of Free Version!